A pilot project has been launched at the Sainte-Justine Hospital hoping to treat and possibly cure children with severe food allergies. 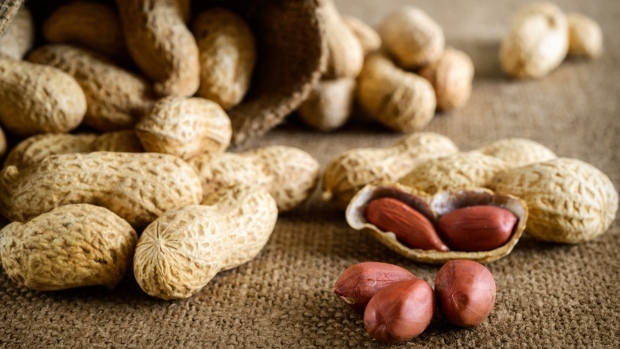 Young patients will take progressive doses of the allergen orally for an extended period of time to desensitize the child or increase their tolerance. Article précédent Radio-Canada : Un traitement prometteur au CHU Sainte-Justine pour les enfants allergiques Article suivant CHU Sainte-Justine : Grand jour pour les enfants atteints d’allergies sévères!